There are conditions to be observed to know when tooth extraction is needed. A tooth extraction is the removal of the tooth from the jaw and may be done simply or could require surgical removal especially when the tooth is impacted. 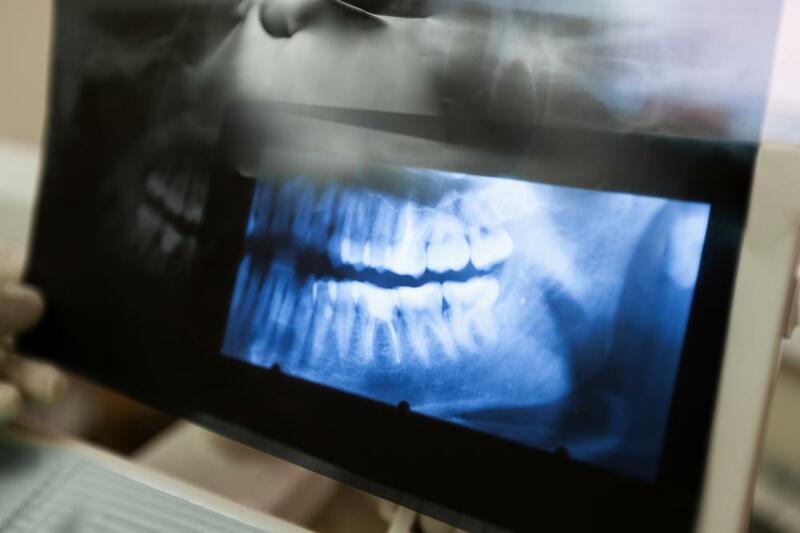 Whether a tooth extraction is simple or complicated will depend on the tooth, its shape and form, as well as the position it assumes in the mouth. A tooth that is mono-rooted (one root) will be extracted quite simply than one which has two or three extremely divergent roots. An impacted, ankylosed or fractured tooth will be so much difficult to extract, so tooth extraction for these cases will be more complicated. To make it more comfortable for the patient, a tooth extraction is performed with anesthesia. To numb the area so that the tooth can be pulled out, the anesthetic solution is deposited. When a child has entered mixed dentition phase, he is at the age where the baby teeth are exfoliating and the permanent teeth are erupting. The tooth extraction of a baby tooth will be required when the permanent counterpart is already erupting or is expected to come out. When a tooth completely exfoliates, it may just fall off, but sometimes a tooth extraction is needed. When tooth, baby or permanent, has been infected by dental caries and it can no longer be restored with a dental filling or a pulp therapy (root canal) a tooth extraction will be required. When gum disease is allowed to progress, it spreads to the bone. Bone is lost, as a result, and the tooth becomes mobile since the support is not enough. Often, gum disease can be healed and the condition can be reversed; but when the condition is already severe and no hope can be seen, the tooth is pulled out. When a tooth did not erupt properly in the mouth, giving the patient an ugly and uneven smile, he can wish to receive orthodontic treatment to correct his smile or he can receive prosthetic work which will require the tooth extraction of the so-called “extra tooth”. In orthodontics, various alignment and occlusion problems are resolved through the use of dental braces. Often, teeth can be brought to proper alignment by simply moving teeth around or expanding the arch; sometimes when space is insufficient the only hope for a successful treatment would require the extraction of a few teeth. The space gained after the extraction will permit the proper movement of teeth and the realignment of one’s smile. When there is not enough space, especially in the case of the wisdom teeth which come out at the age of 17 to 21 years old, the teeth do not erupt at all and they become impacted. Sometimes they can be left under the bone and it will not be a problem. Unfortunately, there are cases when it will become infected or it will destroy adjacent structures, so their tooth extraction of these impacted teeth is prescribed. After the odontectomy procedure of a wisdom tooth, the tooth extraction of the opposing third molar may be required. Leaving that tooth there will only cause a problem because it does not occlude with anything, so it will supra erupt until it impinges on the gum tissue of the opposing arch.